Antioxidant-rich spices and herbs could help to improve triglyceride concentrations and other blood lipids, according to new research. 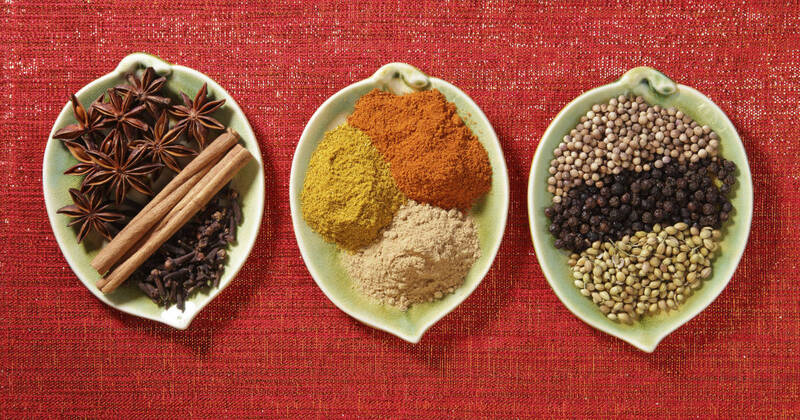 Published in Nutrition Today, the paper analyses the metabolic effects of herbs and spice blends — focusing in particular on the potential cardiovascular benefits of the ingredients that are traditionally used to add flavour to foods — before testing whether meals prepared with a spice blend offer functional benefits. “The metabolic effects of spices and herbs and their efficacy and safety relative to traditional drug therapy represent an exciting area for future research given the public health significance of cardiovascular disease,” wrote the team. West and her colleagues are now working on a further study that will monitor study participants for eight hours after eating a meal with a high-antioxidant spice blend in order to test what happens to the fat in such a meal. In the study West and her colleagues conducted their initial study after reviewing the literature for evidence of spices and herbs benefits on heart health. The review suggested that cinnamon may have benefit for lowering cholesterol in people with diabetes, while garlic was also suggested to have benefits for cholesterol and heart disease risk. As part of their study, the team prepared meals for six men between the ages of 30 and 65 who were overweight, but otherwise healthy, on two separate days. The meals were identical – consisting of chicken, bread and a dessert biscuit – except that the researchers added two tablespoons of a high-antioxidant culinary spice blend to the test meal. The spiced meal included garlic powder, rosemary, oregano, cinnamon, cloves, paprika, turmeric, ginger and black pepper. West and colleagues then followed the participants for three hours after each meal, drawing blood every 30 minutes. Antioxidant activity in the blood increased by 13% after the men ate the test meal when compared to the control meal, which may help prevent cardiovascular disease and other chronic diseases, they suggested. The addition of spices and herbs to the test meal also significantly decreased postprandial insulin responses by 21% and triglycerides by 31% as shown in the study. Total blood cholesterol, HDL cholesterol, and glucose levels were not affected, they added. 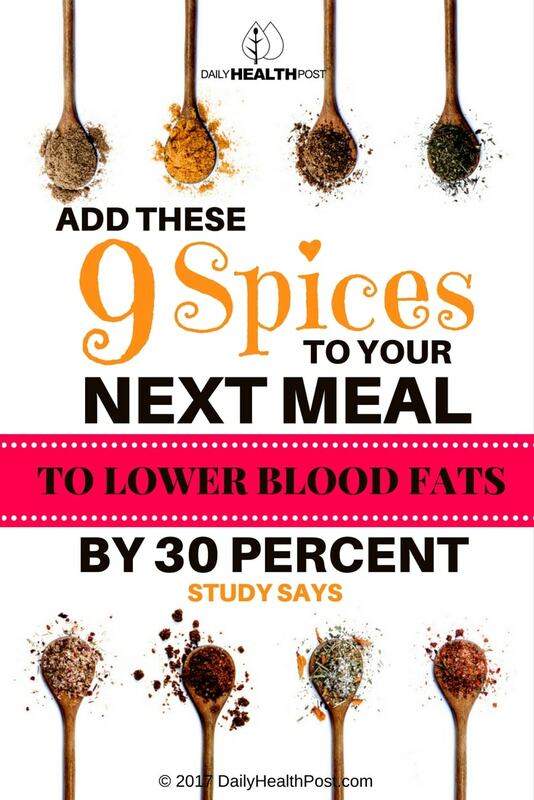 “These findings suggest that a blend of spices and herbs may help improve levels of postprandial insulin and triglyceride concentrations after a high-fat meal while also enhancing the antioxidative capacity of blood,” wrote West and her colleagues.